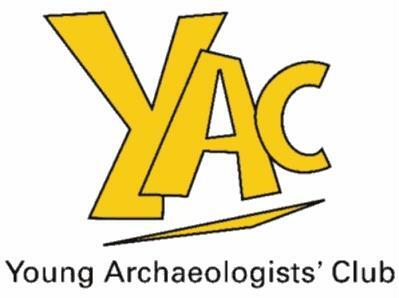 Saturday, 27th of July was a stepping stone for the new YAC (Young Archaeologist Club) branch at Ironbridge, Shropshire. A Young Archaeologists Club Taster Session was organised to celebrate the Festival of British Archaeology and to introduce the new Club to children aged between 8-17. 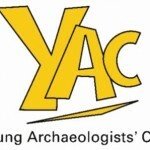 The Young Archaeologists’ Club is the only UK-wide club for young people up to the age of 17 interested in archaeology. YAC’s vision is for all young people to have opportunities to be inspired and excited by archaeology, and to empower them to help shape its future. The free YAC taster session was really all about inspiration, excitement, discovery and involvement. The activities were organised and supervised by our YAC team leaders and assistants. This is really a joyful team of professional archaeologists fond of education and involvement and, most importantly, the result of cooperation between museum staff and community archaeology volunteers.